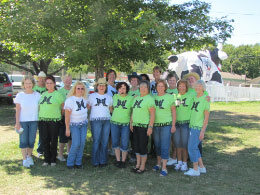 Getting ready to get moooo- ving! 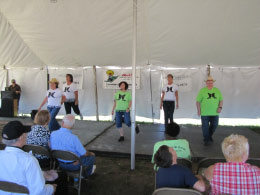 Kicking it with Dee's Country Kickers! 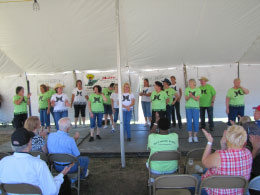 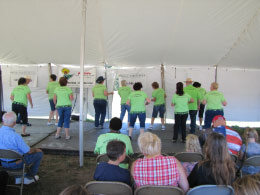 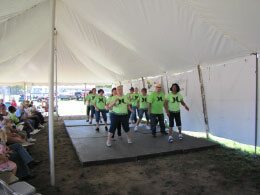 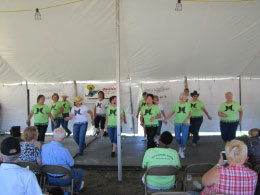 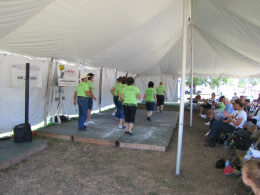 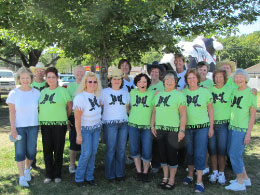 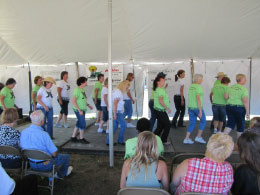 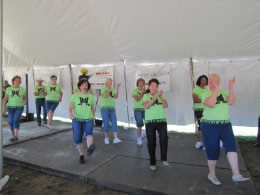 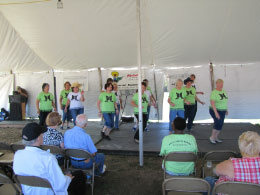 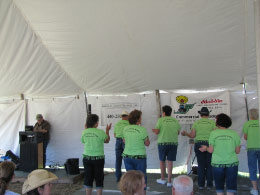 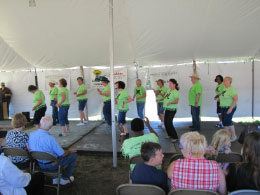 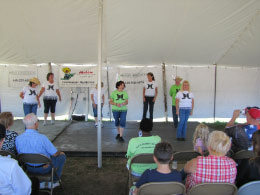 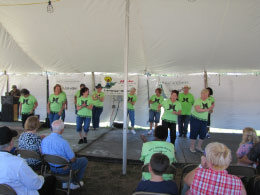 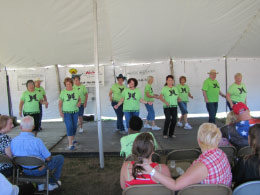 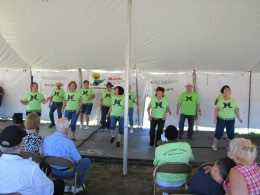 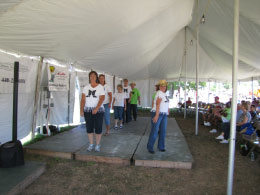 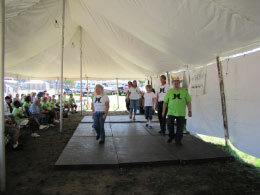 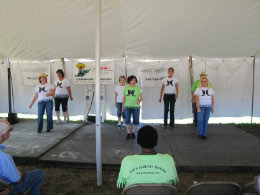 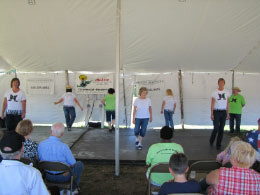 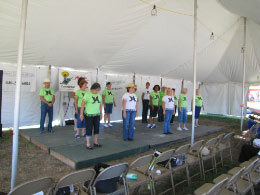 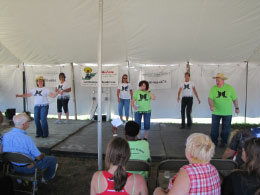 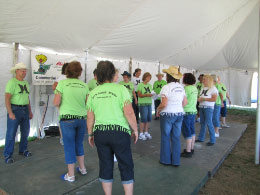 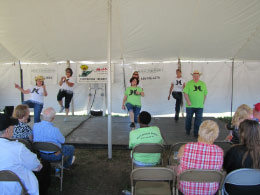 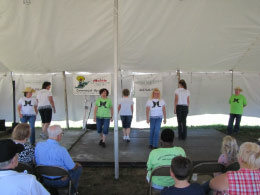 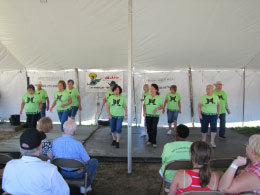 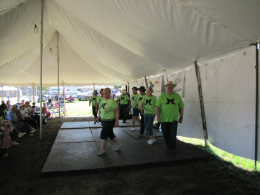 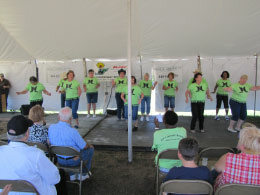 Recipe for Line Dancing- Just add music!